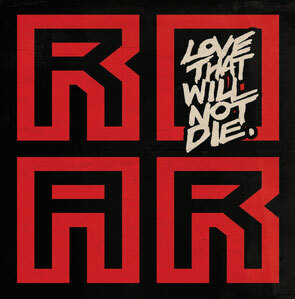 After 15 years of curating and cultivating music, Scottish producer Graeme Clark aka The Revenge releases his debut album ‘Love That Will Not Die’ on his own imprint Roar Groove. Although strongly influenced by the past, his gift for crafting forward-thinking and cuts continues to be at the forefront of his musical attributes. This full-length format allows him to showcase every side of his sonic psyche through a mix of styles and ambience. Tracks like ‘The Seed’, ‘Crush’ and ‘Love That Will Not Die’ are a heavy nod to the nascent days of electronic music, whilst in cuts such as ‘Night Fever’ and ‘Just One Touch’, he explores varying drum patterns and abundant percussion with a modern house feeling. The album even includes a collaboration with ‘70s disco icons Sister Sledge. Though surprising at first, this makes perfect sense, as both outfits have a similar musical ethos. "They made music that is still relevant today because it was soaked in emotion and people can still relate to that,” explains The Revenge. “I strive to retain the same spirit in my music too and I think they can recognise that. It’s good to have a mutual appreciation from the outset on any collaboration rather than it being a business decision, and I certainly feel the love goes both ways on this one." 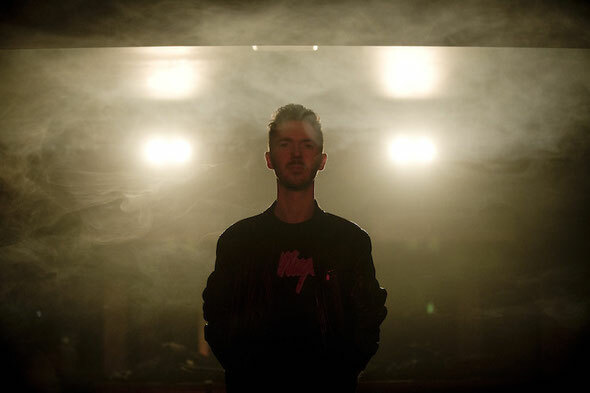 Also featured on the LP is Jesse Rennix. Having worked together on previous releases, the singer’s vocals and the Revenge’s style come together here. This LP provides the sound The Revenge is traditionally famed for whilst still displaying innovative, progressive style and composition. The album’s released on Monday 30 March.